Stamp Scrap Fever! : Cats 'n Pumpkins 'n Bats - Oh.My! Cats 'n Pumpkins 'n Bats - Oh.My! 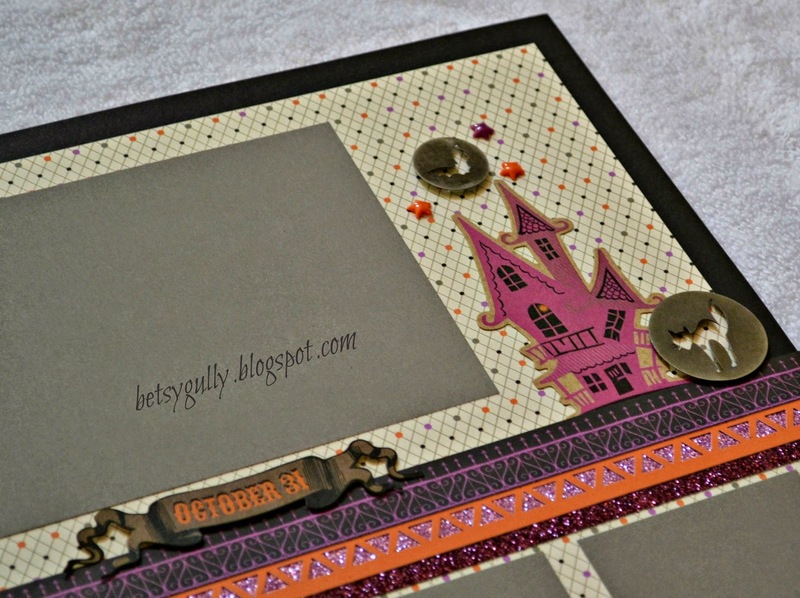 Scaredy Cat is the fun Halloween themed papers we'll be using for our October classes. Here are layouts that will complement your little goblin's costume. Or, perhaps the photos from your adult Halloween party? Check under the Class tab for details on joining one of my classes. Arfully Sent is Ready to Ship!